If you have any information about these crimes or any person(s) involved, you are urged to call Crime Stoppers 526-5000 or submit a Web Tip at www.chipolacrimestoppers.com. You do not have to give your name CRIME STOPPERS will pay a cash reward of up to $1000 and you can remain anonymous. 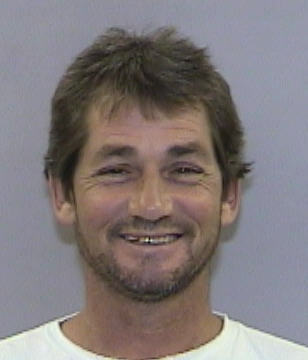 On 03/05/2016 the suspect was able to be identified as Alan Keith Henderson B/M DOB 02/22/1966. 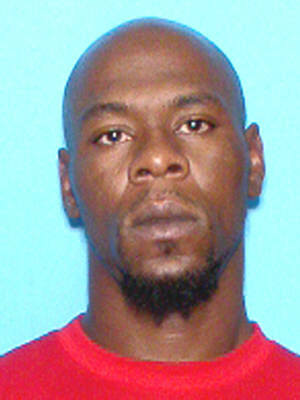 A warrant was obtained for Henderson’s arrest for the charges of Robbery, and Grand Theft. The suspect is believed to be in the Orlando, FL. area at this time. 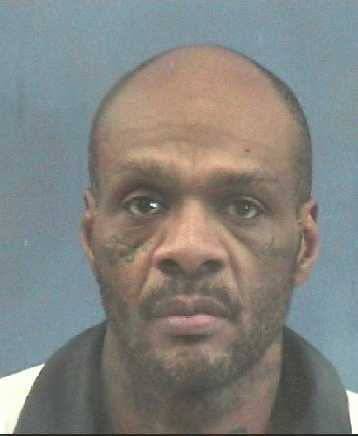 This individual has an extensive criminal history and is currently on probation in Alabama. The victim in this crime made some very good decisions by falling to the ground and not complying with this criminal when he tried to make her get into the vehicle. This quick thinking could have very well saved her life. 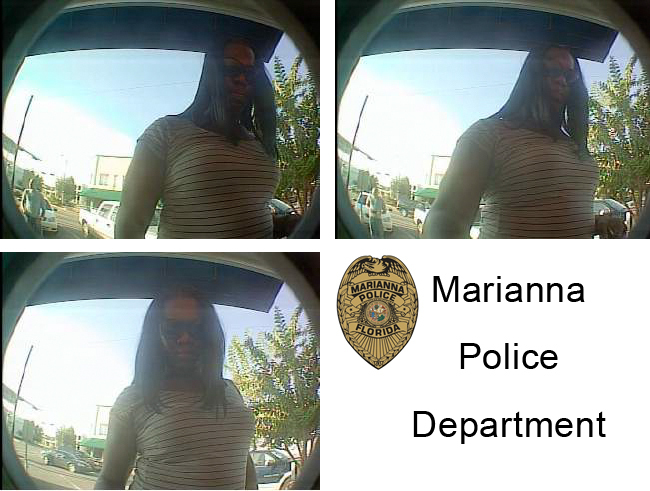 The Marianna Police Department would like to thank all of the individuals and businesses for their cooperation in assisting us in getting this individual identified. Anyone with any information as to the whereabouts of this individual is encouraged to call the Marianna Police Department at 850-526-5000 or Chipola Crime Stoppers at 850-482-5000. 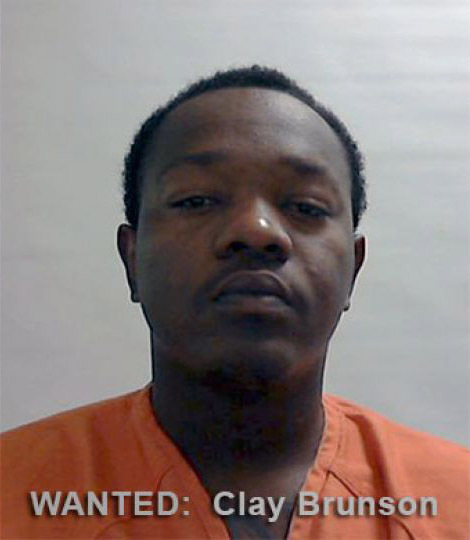 Marianna Police Department reports that on October 30 Clay Dewitt Brunson along with Lucas Williams and an unknown black male were at a residence on North Street with the victim. An argument ensued and the victim was severely beaten and robbed by the suspects. 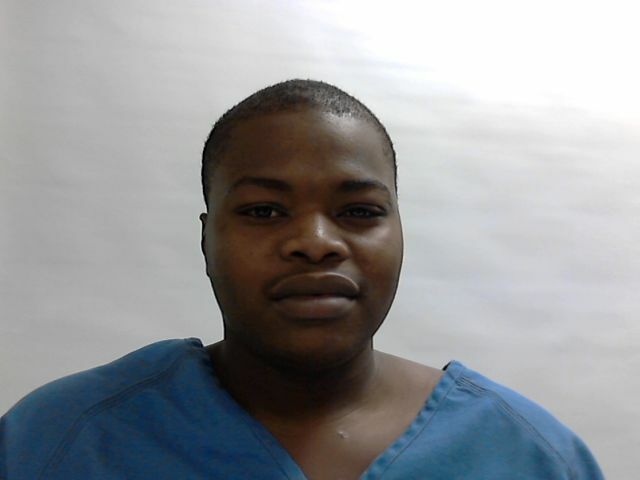 The victim was treated at Jackson Hospital for his injuries and later released. The Marianna Police Department needs your help in locating Ted E. Johnston for the below listed charges which stem from a search warrant that was served at his residence. 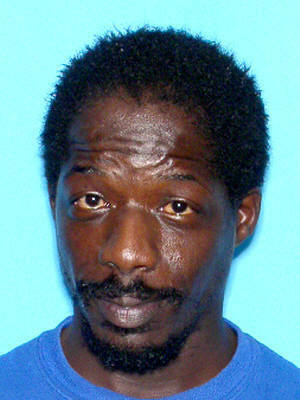 Johnston was not home at the time the search warrant was served and law enforcement has been unsuccessful in locating him. 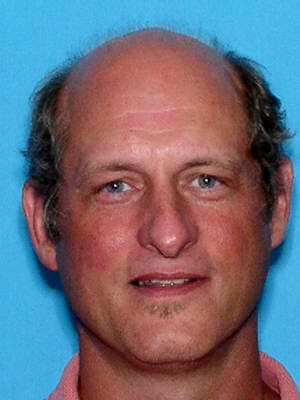 Anyone with information on the whereabouts of Ted E. Johnston is urged to contact the Marianna Police Department at (850)526-3125 or Crime Stoppers at (850)526-5000. Jackson County Sheriff Deputies responded to a report of shooting into a residence at 5317 Quarters court in Campbellton on Thursday September 26, 2013. Teresa Wilson was inside her house with her 10 children, ages, two to fourteen years of age and noticed Thabit Nadir Mateen, 28 years old, and an unknown driver in a pickup truck stopped on the street in front of her house. Mateen fired several shots into the house before leaving the area. No reason for shooting into the house is known at this time. 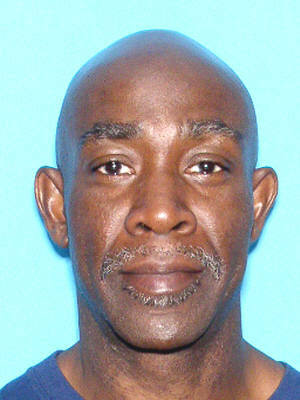 Mateen and the unidentified driver have not been located. On 09-20-2013 a 2002 Dodge truck, was burglarized in the Marianna Health and Rehab parking lot. The victim`s purse was stolen from the vehicle. Subsequently the victim`s credit / debit cards were used at the Suntrust Bank in downtown Marianna, the Family Dollar store and then at the Pilot truck stop on Hwy 71 South. Security video from all three locations was reviewed along with witness interviews which revealed that the suspect that was using the victim`s stolen credit cards is a black male wearing a wig, dressed as a woman. He is wearing shorts, a horizontally striped shirt, and dark sunglasses. Additionally, the suspect is seen driving a black newer model SUV possibly a 2013-2014 Ford Escape. A second suspect is in the passenger seat of the suspect`s vehicle but the image is obscured by distance and glare. If anyone has information regarding this crime or believes they can identify the suspect in the attached photographs please do not hesitate to call Crime Stoppers at 526-5000 or the Marianna Police Department at 526-3125. Anyone with information on the whereabouts of this subject please contact the Marianna Police Department 850-526-3125 or Crime Stoppers at 850-526-5000. 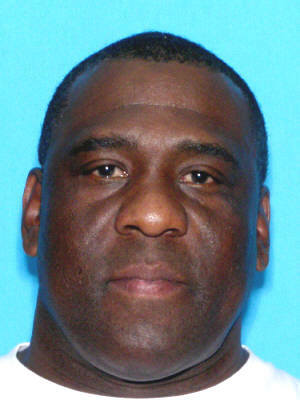 Harry McCalister III, of Sneads, Florida is wanted on two counts of Sale of a Controlled Substance, Cocaine. 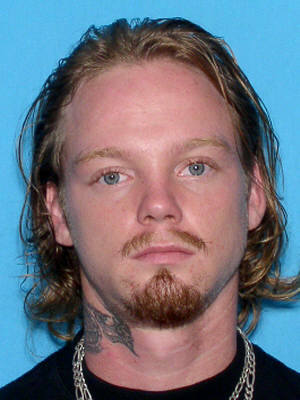 Steven Kuster, of Sneads, Florida, is wanted on one count of Sale of a Controlled Substance, Methamphetamine. 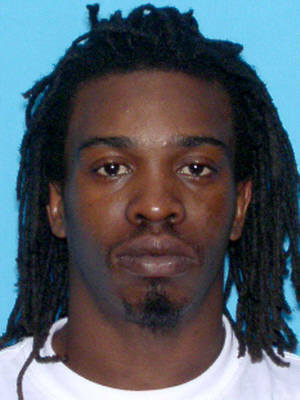 Jerrell Lovett, of Marianna, Florida is wanted on two counts of Sale of a Controlled Substance, Cocaine. On 10/23/2012 a robbery of a person occurred at the Winn-Dixie shopping plaza where the victims purse was stolen, the purse contained the victims check book. 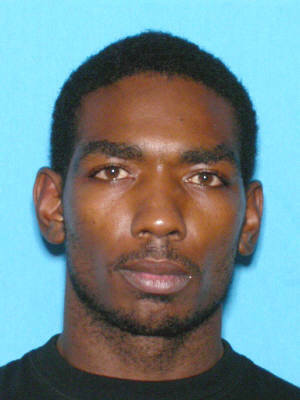 Robert Lee Williams Jr. currently has an active warrant for accessory after the fact of robbery by sudden snatching. 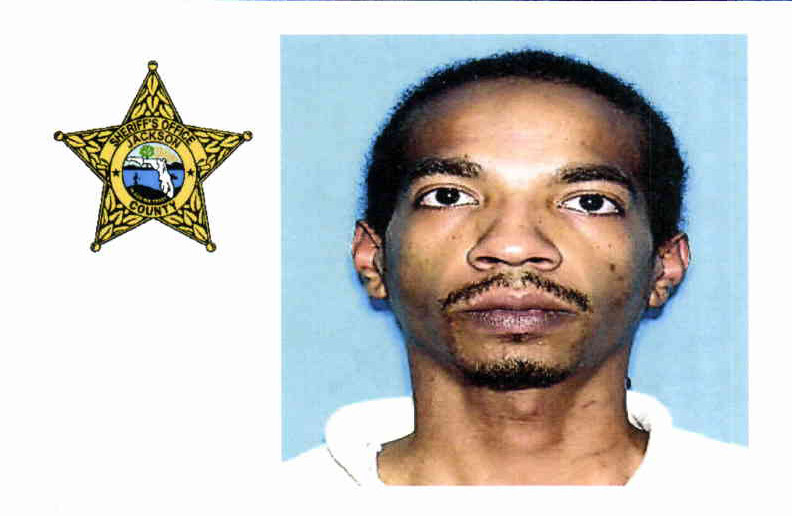 This subject has passed some of the checks that were stolen from the victim and may attempt to pass more anyone with information on Williams or his whereabouts please contact the Marianna Police Department at 526-3125 or Crime Stoppers at 526-5000. 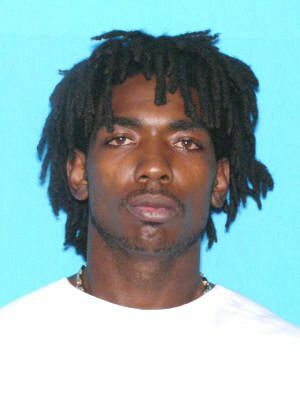 Jackson County is still seeking Cedric M. McNealy on an outstanding warrant for his arrest. Anyone with information regarding his location is asked to call the Jackson County Sheriff’s Office at 850-482-9648 or their local law enforcement agency. Click the link and remain anonymous by submitting a web tip. CRIME STOPPERS will pay a cash reward of up to $1000. The Jackson County Sheriff’s Office is continuing efforts to suppress and eliminate the influx of prescription medication sales on the streets of the communities in Jackson County, Florida. These medications are to be considered extremely dangerous to those who the pills were not prescribed for. There have been numerous deaths associated with the abuse of prescription medications particularly Hydrocodone, Oxycodone, Morphine, Methadone and Xanax. In addition to the health hazards of using these medications without the direction of a Doctor, this illegal enterprise often deprives the innocent family members of drug dealers of the costly medication they need. 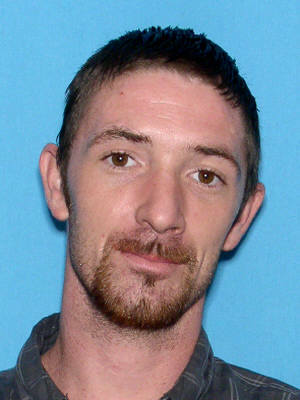 Wanted: Joel Aaron Johns Charged with Aggravated Battery; Robbery with a Deadly Weapon; Violation of Probation: Battery. Click the link and remain anonymous by submitting a web tip. CRIME STOPPERS will pay a cash reward of up to $1000. Nathanial Doneil Vanzant with Longer Hair.